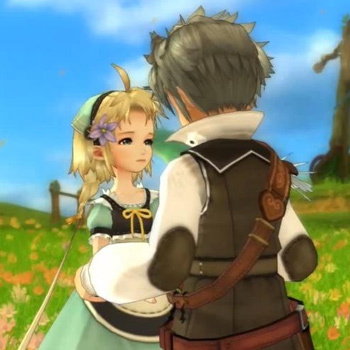 The story of Eternal Sonata begins as a famous composer, on his deathbed, drifts between this life and the next. In his reverie, a happenstance encounter of a young girl who accepts her terrible destiny and a young boy fighting to save her, changes the destiny of the world. Uncover the light that shines in each of us in this enduring tale of good and evil. Features a host of next generation features such as a unique monster morphing system, a hybrid of a turn-based and action battle system with a special attack feature dependent on light and shadow.